Liverpool manager Jurgen Klopp is on a shortlist of potential managers for Paris Saint Germain. The French club is looking to replace Unai Emery at the end of the season and has reportedly made a list of managers that could replace him. Jurgen Klopp is reported to be one of these potential managers despite having a long contract with Liverpool. Among other managers on the list, we have Tottenham Hotspurs’ manager Mauricio Pochettino, Chelsea’s manager Antonio Conte, and Juventus current coach Allegri. Klopp has caught the eyes of many big European clubs with his brand of attacking and energetic football that have brought Liverpool to the quarter-final of the Champions League. However, Paris Saint Germain may find it difficult and expensive to get Jurgen Klopp out of his current contract with Liverpool. 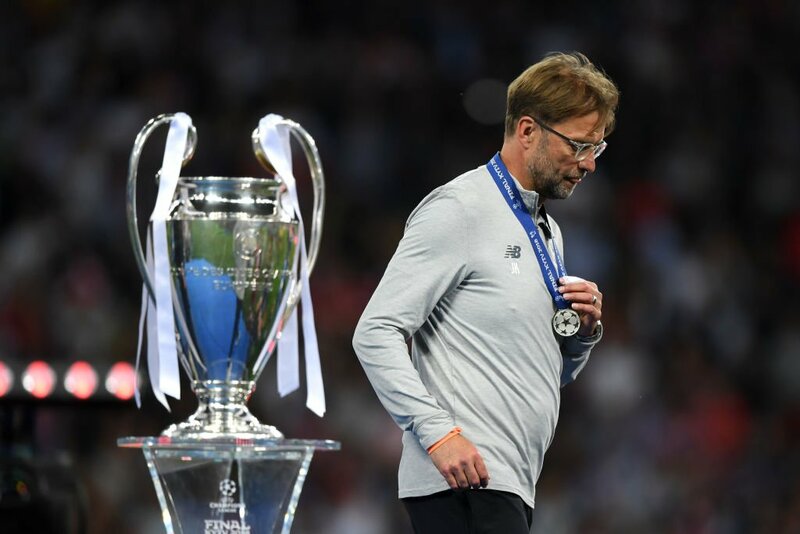 The German manager has previously stated that he has no intention of leaving Liverpool and that he wants to win trophies with the Anfield side. He said that he is building a team that will allow Liverpool to challenge for the title next season. He believes that he has the necessary squad as well as the backing to bring quality players to Liverpool and that he is sure that he can establish Liverpool as a title contender as from next season. He said that the team has had some good results against the other big teams this season and this is a sign that they are progressing. Jurgen Klopp said that he is committed to Liverpool and that he has no reason to leave the club now. He said that Liverpool is developing well as a team and that he knows exactly what he needs to do to make the club stronger. It is believed that the Liverpool manager has already drawn up a list of players that he wants to sign during the transfer window to improve his team.